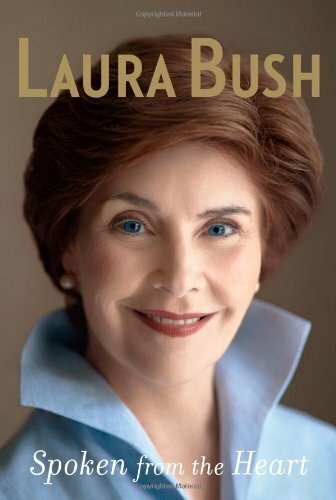 In 2001, after one of the closest elections in American history, Laura Bush moved into the White House. Here she captures presidential life in the harrowing days and weeks after 9/11, when fighter-jet cover echoed through the walls and security scares sent the family to an underground shelter. She writes openly about the White House during wartime, the withering and relentless media spotlight, and the transformation of her role as she began to understand the power of the first lady. One of the first U.S. officials to visit war-torn Afghanistan, she also reached out to disease-stricken African nations and tirelessly advocated for women in the Middle East and dissidents in Burma. She championed programs to get kids out of gangs and to stop urban violence. And she was a major force in rebuilding Gulf Coast schools and libraries post-Katrina. Movingly, she writes of her visits with U.S. troops and their loved ones, and of her empathy for and immense gratitude to military families.